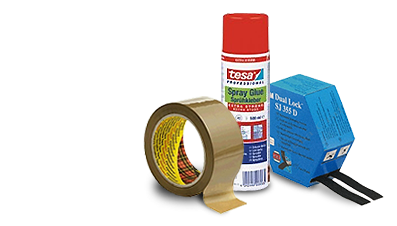 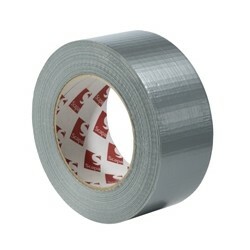 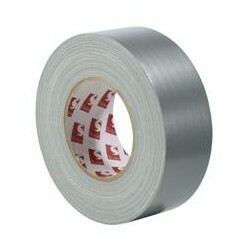 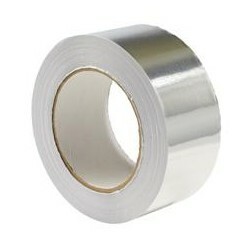 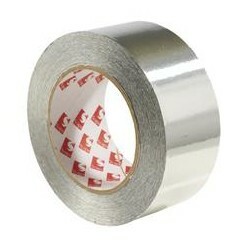 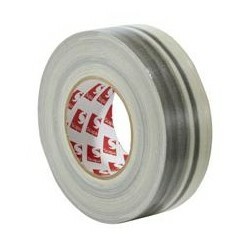 Scapa 331E is a soft 25μ aluminium foil with an acrylic adhesive system and a siliconed white paper liner. 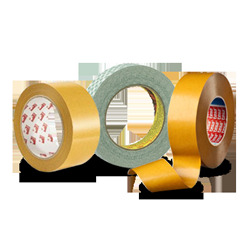 Scapa CW50 comprises a 50 micron, soft aluminium foil backing coated with a cold weather acrylic based adhesive and is supplied with a siliconised paper liner. 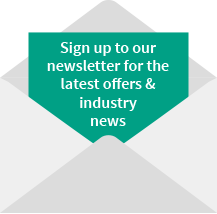 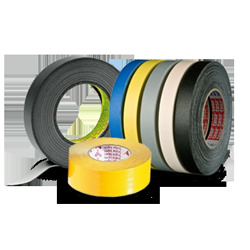 Scapa 1433 is a 125u UV stabilised polyethylene film coated with a long ageing acrylic adhesive system, with a 150u total thickness and recommended for agricultural repairing, splicing and sealing applications. 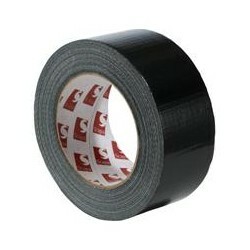 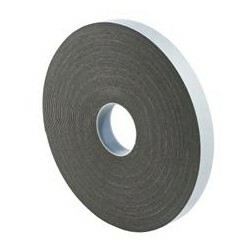 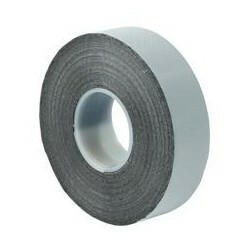 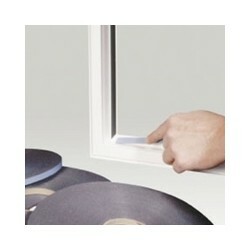 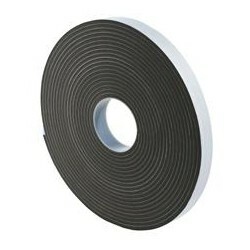 Scapa 5179 is a medium hard and resilient black bonding tape used for commercial/residential window glazing. 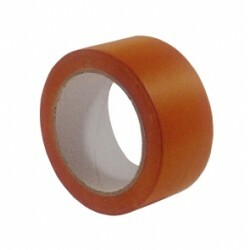 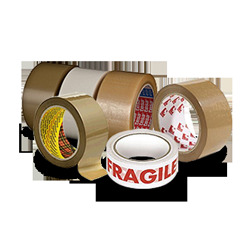 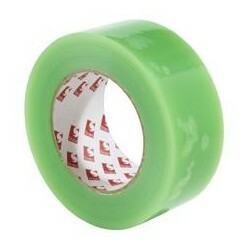 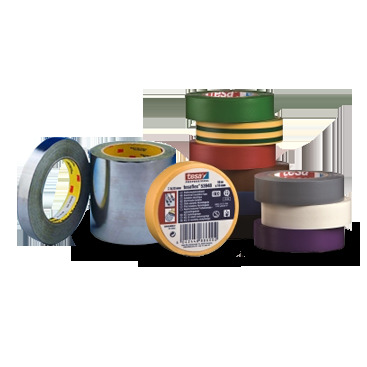 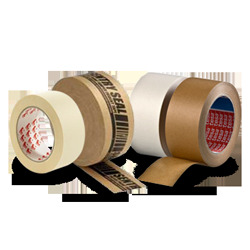 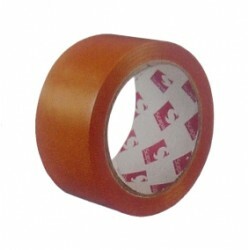 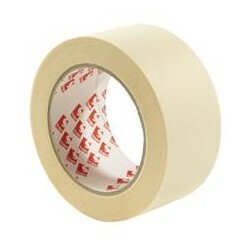 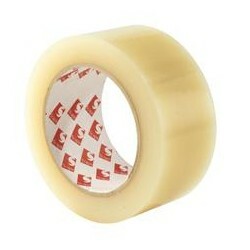 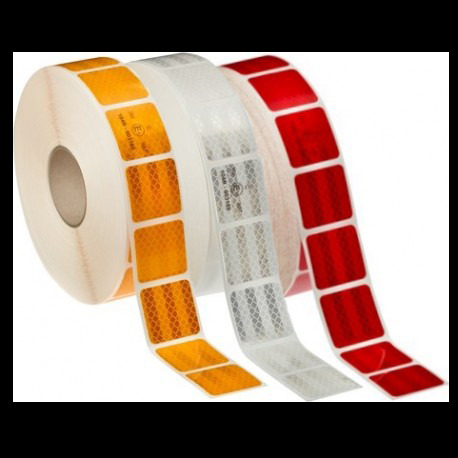 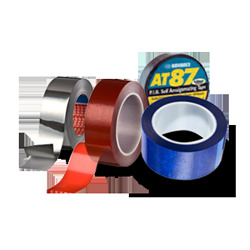 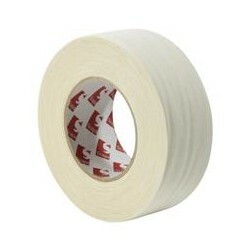 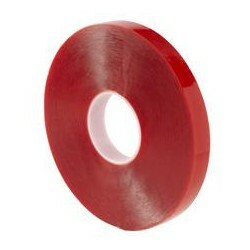 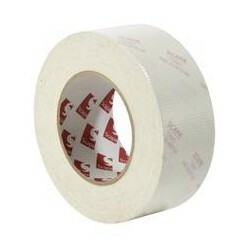 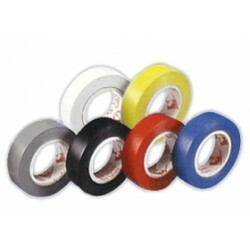 Scapa 6991 is a plasticised PVC tape coated with a pressure sensitive rubber adhesive.